As well as offering a nation-wide installation service, The Window Film Company also offer an extensive range of films on a supply only basis. If you choose to install your window film yourself, we have created a number of instructional videos that show the exact steps you will need to take to achieve a perfect application. The application process can differ slightly depending on your purchase, so please check the links on the left hand side of this page to find the product that best matches your type of film. Alternatively, click on the appropriate product from the list below. The videos are approximately two minutes long and we do recommend taking the time to watch them through, as whilst the process is straightforward, watching a successful installation is the best way of gaining a full understanding of the procedure. Once the page opens, simply click the play button to commence viewing. You do not need to download any additional software to view it. 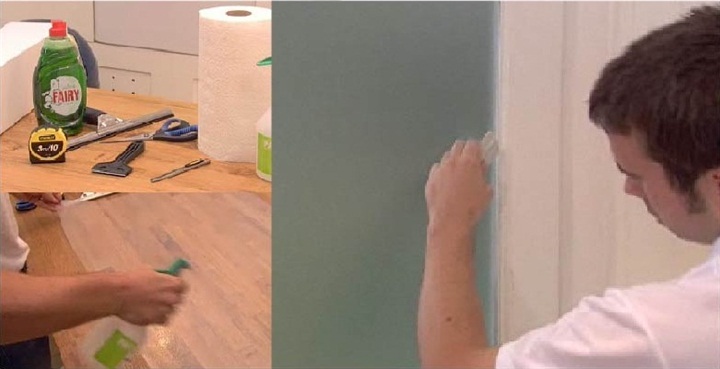 All orders are sent out with a set of illustrated fitting instructions and a free plastic applicator, so once you receive your order and viewed the appropriate video you will have all you need to get started and to achieve a professional standard finish. If you are unsure about any aspect of the fitting process, please do give us a call on 01494 794477, one of our friendly team will happily talk you through it and answer any questions you may have. Thanks for visiting, and happy fitting!